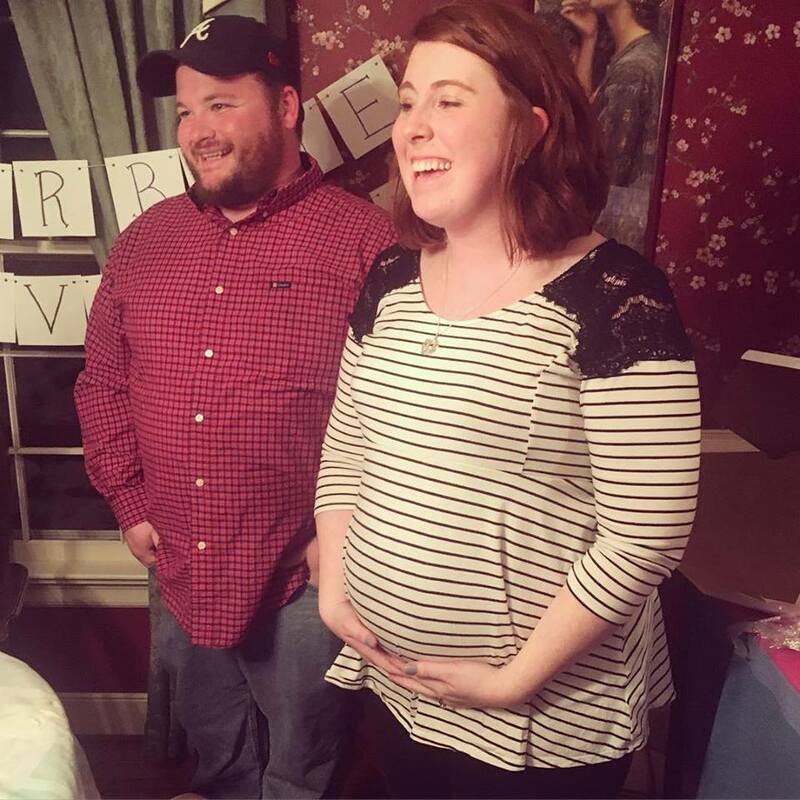 Last Saturday night, January 30, 2016, Victoria and Spencer shared they were having a little girl! 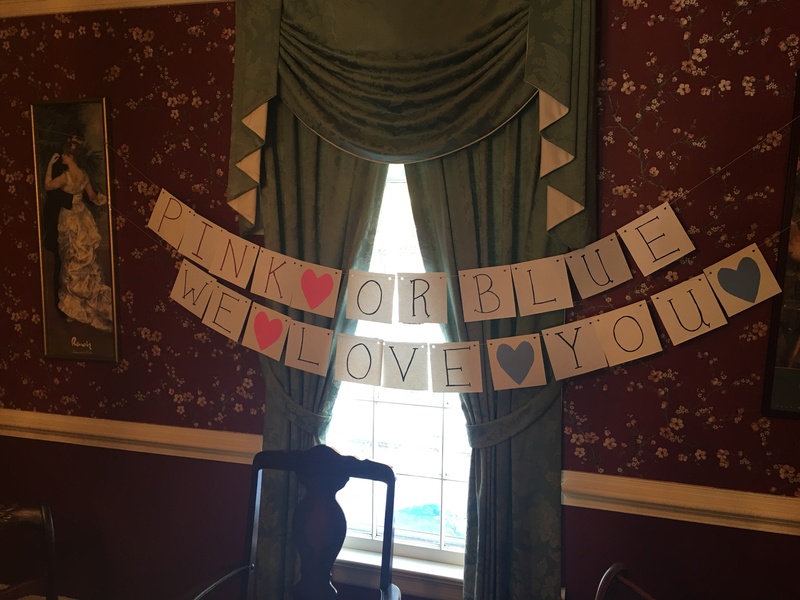 The anticipation was thrilling, and the party a time to reconnect as a family. 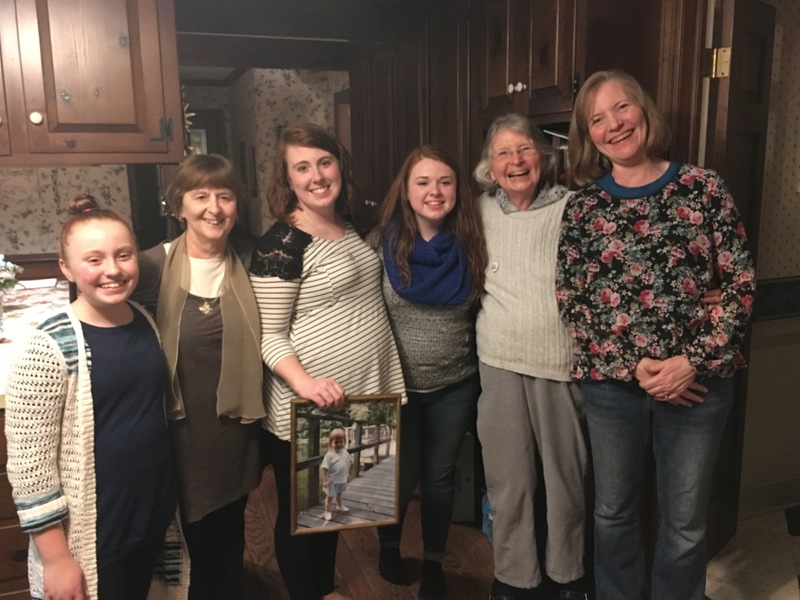 It was good to sit around the table and reminisce about pregnancies, deliveries, and how we all came into this world. My how times have changed! The generations shared their love and funny stories. How did they let us know? 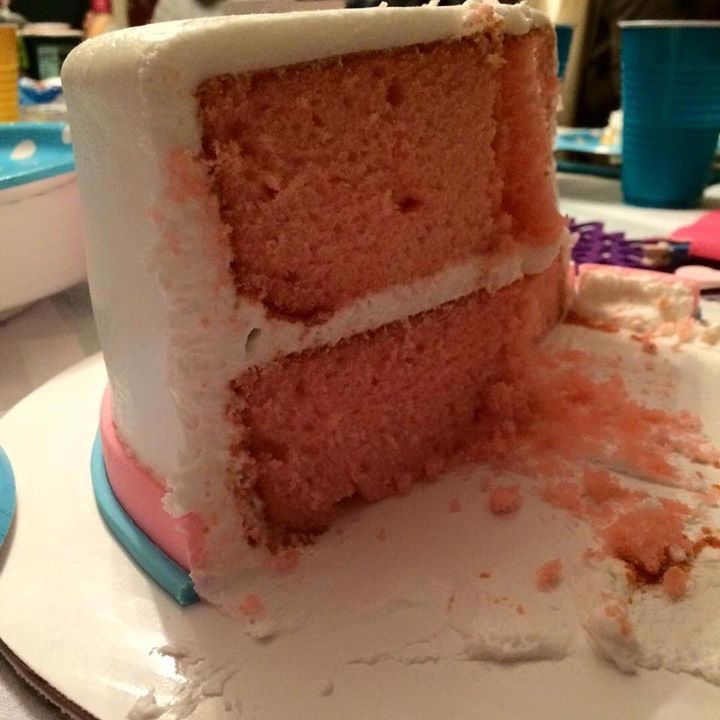 Vivian and Valentina cut into the cake to find pink or blue! 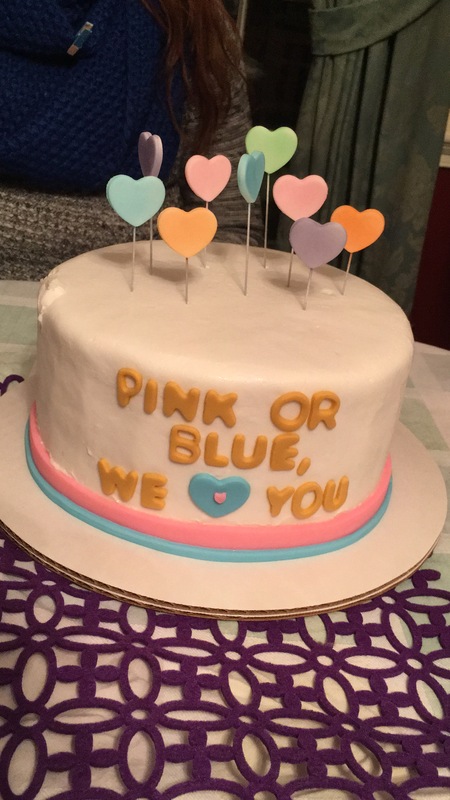 The cake was fun and delicious! How emotional I am reading your response. You are an amazing woman who is strong and filled with life. I will pray for you tomorrow. I pray that you will feel the love of Christ! I pray that you will feel His presence in such a way that you are nurtured, comforted, and his joy will embrace you. You are being lifted up my friend!!!!! That was a beautiful post ANNA and I was touched by the verse you posted. God continue to bless you and your loving family.